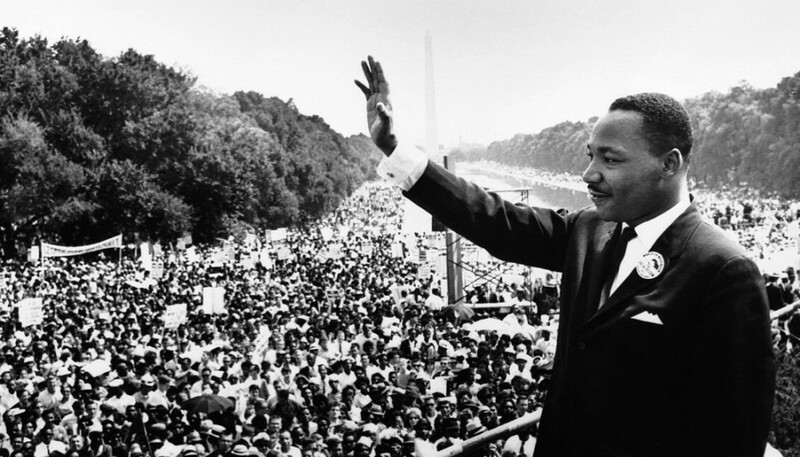 Among the most important of Martin Luther King, Jr.’s contributions to American history were his commentaries on the relationship between the law and social justice. King’s views toward the law can be divided into two categories: law as obstacle and law as opportunity. Much of the civil rights movement was a struggle against law: against racially discriminatory laws or racially neutral laws that segregationists used to attack civil rights activism. Southern police arrested civil rights protesters—including, on multiple occasions, King—for violating practically every criminal code provision: disturbing the peace, marching without a permit, violating picketing or boycott laws, trespassing, engaging in criminal libel and conspiracy. The NAACP was prosecuted in Alabama and elsewhere for refusing to disclose its membership rolls as required by state law. Several southern states went after civil rights attorneys for legal ethics violations. Montgomery used minor traffic ordinance violations as a way to undermine the carpools used during the Montgomery Bus Boycotts. Alabama prosecuted King on charges of tax evasion. Chicago-Kent is excited to announce the release of Faculty Perspectives, a new publication that will be distributed regularly to highlight recent scholarship by our school’s faculty members. Each issue will feature four to five excerpts from recent or forthcoming faculty articles and books, as well as a special page specifically dedicated to recently published books. The online publication is presented in an attractive, easy-to-navigate format. The first issue features excerpts from new articles by Mark Rosen and Chris Schmidt, Sheldon Nahmod, and Joan Steinman, as well as a summary of a forthcoming book by Bernadette Atuahene. The issue also highlights new books by Lori Andrews, Ed Lee, and Richard Warner. 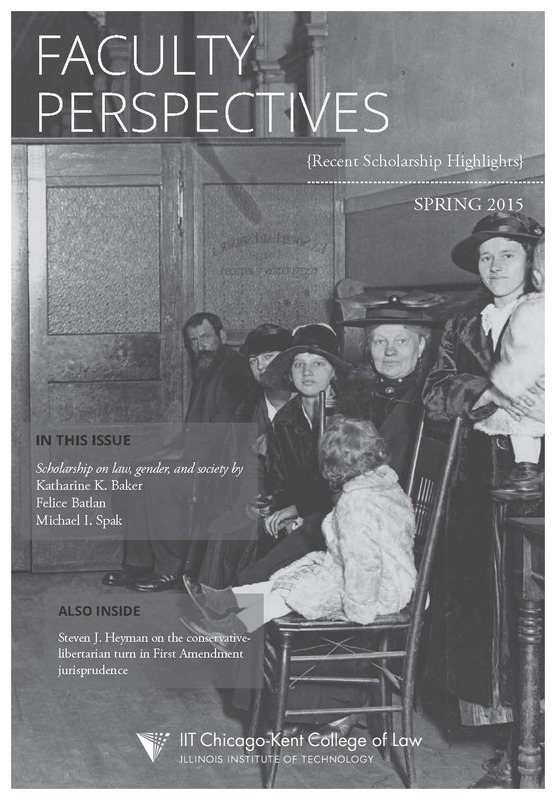 View Faculty Perspectives below or click here to view it on issuu.com and to download it as a PDF.